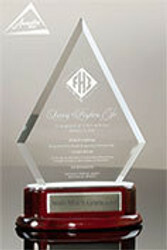 Create a one-of-a-kind metal or acrylic award for your next event. 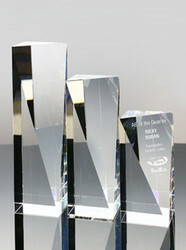 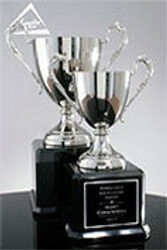 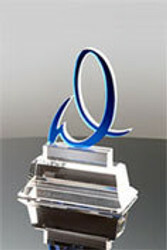 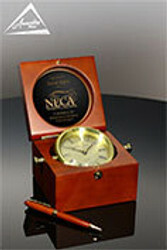 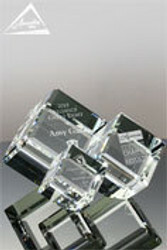 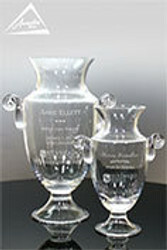 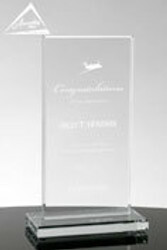 Awarding has designed and produced hundreds of custom metal and acrylic awards for clients over the years. 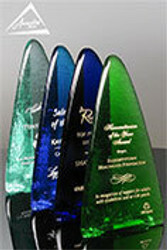 Below you will find a variety of custom designs that we've created for a wide variety of client projects. 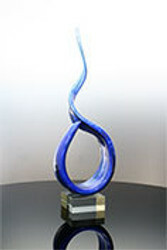 The custom design process is simpler and more affordable than you would expect. 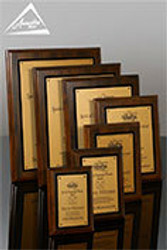 Contact us today to discuss any questions you might have about your award project 800-753-3384.